NORA maintains a vast nationwide network of FAA part 135 air charter operators to serve its clients. The NORA system is specifically designed to ensure reliable 24/7 multi aircraft availability. Because NORA utilizes a large fleet of contracted air charter operators, our aircraft options are far greater than a single operator may have in house. Since aircraft availability can change daily and hourly, NORA has an assigned coordinator whose primary responsibility is to continually monitor aircraft and flight crew availability. Keeping up-to-date on the status of all aircraft and pilots in our network means that NORA can respond quickly to your request. We will routinely place soft and hard holds on aircraft to support our client’s needs and save valuable aircraft dispatch time. 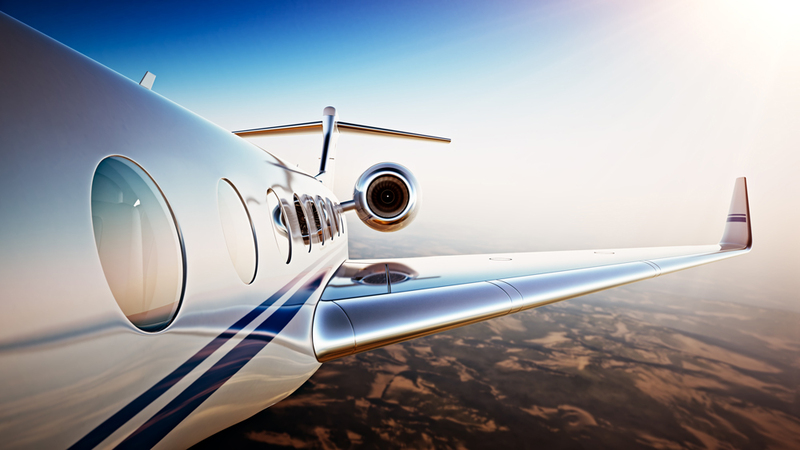 Depending on flight volume, a full time dedicated aircraft can be arranged for your program.